Blown away and grateful to be listed among such stellar talent. Aletheia reviewed at Black Static Magazine. 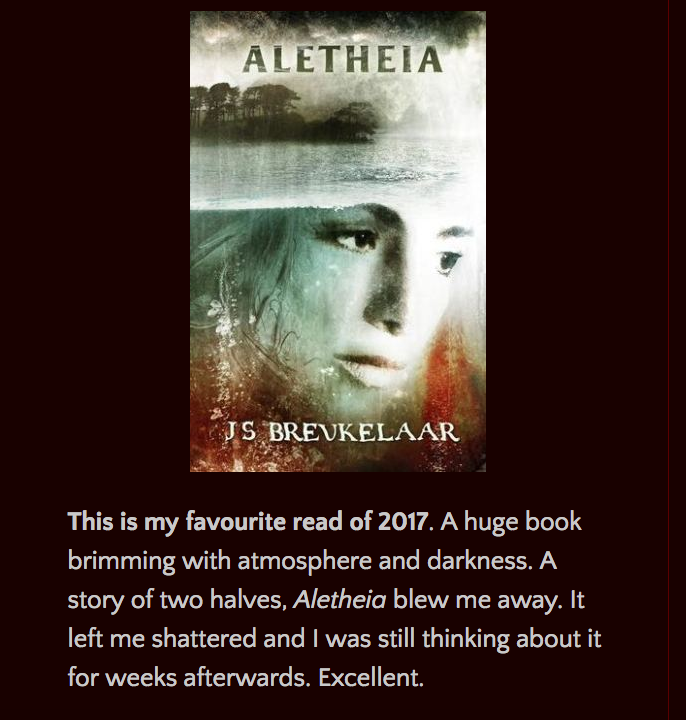 Here is part of what Peter Tennant, over at Black Static had to say about Aletheia. This is a densely written, complicated and ambitious novel, touching on themes of memory and betrayal. There are many things that stand out, not least of which is the superb characterisation. We get the back story of each character, the tragic events that shaped both Thettie and Lee, and how they have tried to cope with the consequences, the way in which Doc Murphy cunningly insinuated himself into the life of the Harpur clan, making himself indispensable, but always with an eye on the main chance. We get cameos of his delightful henchmen, Homer and Lyle, who are as memorable as they are nasty, and we are introduced to Thettie’s two sons, Grif and Archy, with their different but complementary personalities, each of them larger than life. And of course there’s Vernon, who has a lot of chutzpah for a lizard. And let’s not forget the strange, enigmatic Bryce, a young girl who may be Frank’s agent or possibly an emissary of the lake itself. These few and a host of others, each with their own distinguishing idiosyncrasies and character traits, interact and play off against each other, adding twists and turns to the story, including one monumental one that I didn’t see coming and regarding which I can only salute the author’s audacity…. [A]t the heart of the story is the ghost who flits in and out of events, facilitating the plot at certain crucial moments, an enigmatic deus ex machina gathering power and biding its moment to act directly, and when it does act the world is remade…. Beautifully written, with a magical evocation of place and keen awareness of how the borderlines between reality and the outré are so easily blurred, filled with engaging and memorable characters speaking dialogue that scintillates, and packed with enough ideas for a half dozen ordinary novels, this was an impressive performance from J. S. Breukelaar and a book that will almost certainly reward further readings. You’ll have to subscribe to read the whole thing. I just did, partly as a way of saying thank you, but also because Black Static is one of my favorite magazines, with great authors in it every month. Author Nick Kaufman has me on his blog to talk about the scariest part of writing Aletheia. It couldn’t end at that moment of total narrative collapse, but it was really difficult for me to see beneath its broken structure at that point. And there was another thing. It wasn’t just the story that had broken. It wasn’t just the characters who were looking at me in gobsmacked revulsion at what I’d done to their world. I was looking back at myself, and wondering what the story, as I’d told it, made me? I wanted to tell the characters that the story had broken my heart, too. And this – Gamut Magazine publish an excerpt from Aletheia – thanks Richard Thomas for all you do. 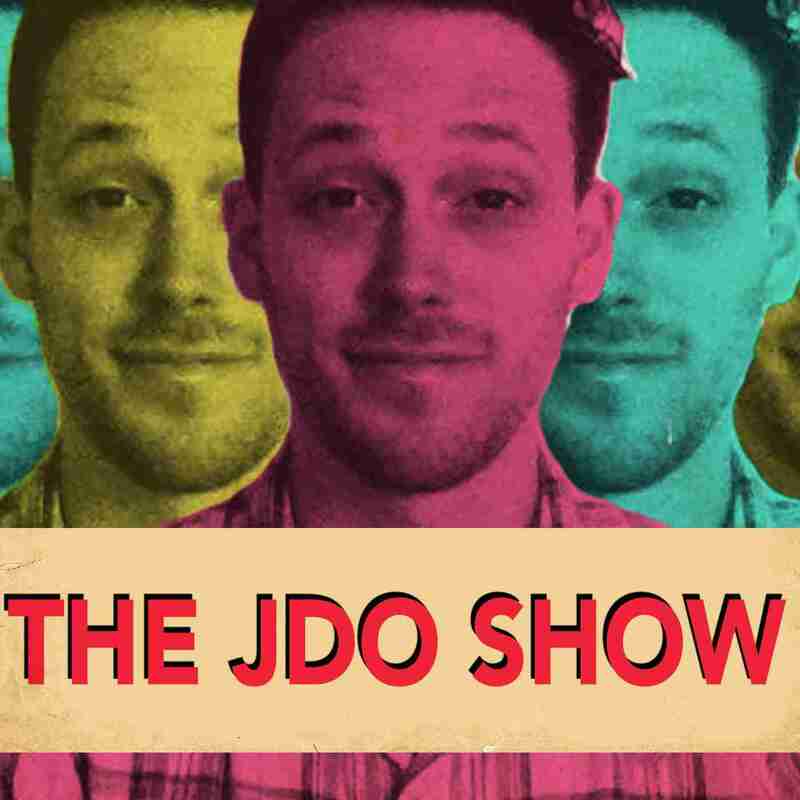 I am a fan of J. David Osborne’s work (Black Gum is a noir fever dream), and a fan of the JDO show and his publishing company, Broken River Books. He’s one of the smart guys (his feedback on an early draft of Aletheia made it better) and he’s one of the good guys (he hasn’t gloated about it yet). And he had me on his show to talk about spiders. Angela Slatter asks me about Aletheia, and I say…. Angela Slatter is the WFC award-winning author of The Girl with No Hands and Other Tales, Sourdough and Other Stories, The Bitterwood Bible and Other Recountings, Winter Children and Other Chilling Tales, A Feast of Sorrows: Stories and Black-Winged Angels, as well as Midnight and Moonshine and The Female Factory (both with Lisa L. Hannett). She has won a World Fantasy Award, a British Fantasy Award, a Ditmar, and five Aurealis Awards, as well as being a finalist for the Norma K. Hemming Award. She dug Aletheia. She had me on her blog.